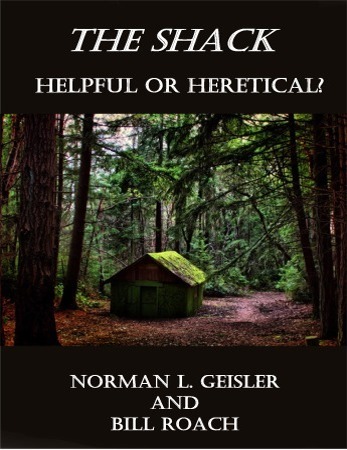 This 13-page e-booklet is a critique by Norman Geisler and Bill Roach of the popular book by William P. Young titled The Shack. Geisler and Roach provide some background on the book, give the basic story of the book, and provides fourteen warnings about the book. Some of the critiques fit well with some segments of the emergent church movement as well. Previous PostThe Christian Love EthicNext PostIs the Pope Infallible?